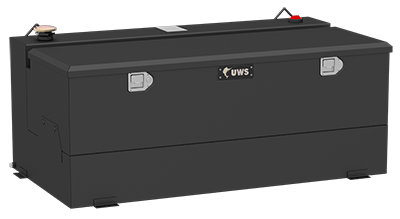 A transfer tank from UWS is the ideal solution for transporting non-flammable liquids to the jobsite. We offer several different sizes and styles, including a transfer tank combo option with an integrated storage chest. All UWS transfer tanks are made right here in the USA.